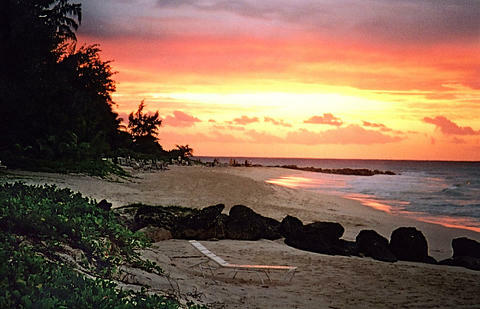 Turtle Beach is located on a stunning 1500-foot stretch of white sandy beach on the lively South Coast of Barbados. This is a stylish all inclusive, all suite hotel has an excellent range of recreation or, if you prefer it also offers the true spirit of escape. 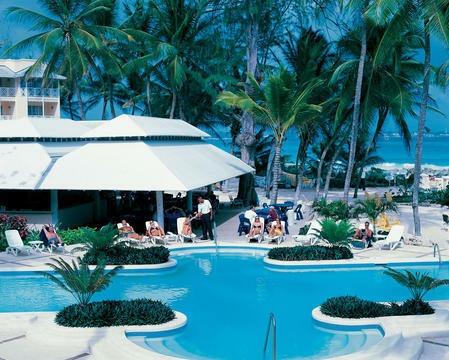 The resort has oversized swimming pools, tennis courts and a range of available water sports. Dining options range from delightful tastes of the tropics in open-air eateries, to the acclaimed cuisine of a gourmet restaurant. 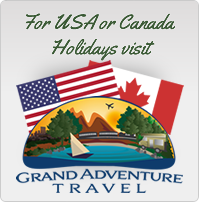 This is an excellent all around resort and generally gets top reviews. Turtle Beach is 15 minutes from Grantley Adams International Airport, 20 minutes from the cosmopolitan capital of Bridgetown and three minutes from St. Lawrence Gap, an area abuzz with nightlife and restaurants. 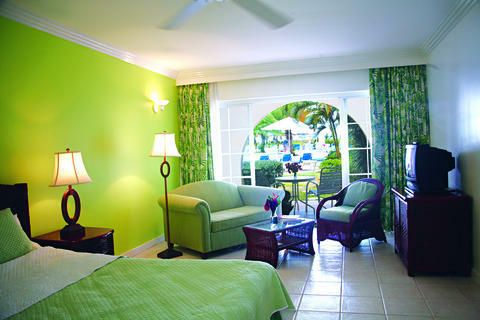 Turtle Beach has 164 comfortably-appointed Junior and One Bedroom suites. Suites feature air conditioning, spacious bathrooms with bath/shower, mini-fridge, & private balcony or patio. Pool/Garden View Junior Suite – Oversized guestroom with a sitting area (1 room with sofa bed) blends vibrant Caribbean decor and modern touches to provide an ideal holiday experience. Each room features a Queen size bed or twin beds in addition to the guest-room features below. These rooms accommodate up to 3 adults or 2 adults with 2 children and provide a picture-perfect pool and/or garden view. Ocean View Junior Suite – Oversized guestroom with a sitting area (1 room with sofa bed) blends vibrant Caribbean decor and modern touches to provide an ideal holiday experience. Each room features a Queen size or 2 twin beds, in addition to the guest-room features below. These rooms accommodate up to 3 adults or 2 adults with 2 children and provide magnificent ocean views. Ocean Front Junior Suite – Oversized guestroom with a sitting area (1 room with sofa bed) blends vibrant Caribbean decor and modern touches to provide an ideal holiday experience. Each room features a Queen size or 2 twin beds in addition to the guest-room features below. These rooms accommodate up to 3 adults or 2 adults with 2 children and provide magnificent ocean front views. One Bedroom Suite – One bedroom with a separate living room provides ample space and comfort. Caribbean decor and modern touches combine to provide an ideal holiday experience. Each suite features a king size bed, with a sofa bed in the living room in addition to the outlined in-room features below. Suites are suitable for up to 4 adults or 2 adults with 3 children and these provide mesmerising ocean views. Chelonia Restaurant – A lively, open air restaurant serving international cuisine. 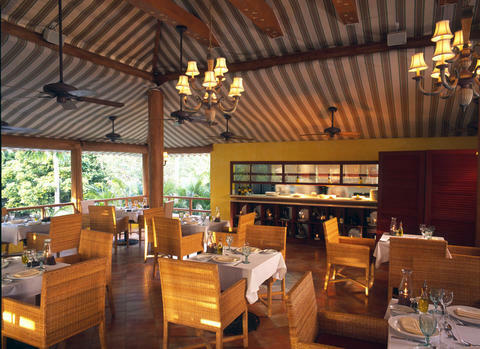 Asiagos Restaurant – Ranked by 2007 Zagat Survey as ‘excellent’ mid-priced Italian fare in Barbados. Asiagos serves authentic Italian cuisine. The Waterfront Restaurant – Offering an extensive choice of light fares. Room Service – Available for continental breakfast, and Dinner. Turtle Beach Resort provides much more than just an ideal island getaway. Activities abound on and off premises and its nearby location to St. Lawrence Gap (a three minute walk), an area abuzz with nightlife and restaurants, enhances the overall experience of a fun filled holiday. Tommy Turtle Kids Club, open daily from 9.00 am – 9.00 pm for children ages 3 to 11 operated by trained, professional staff with a wide range of fun-filled activities.